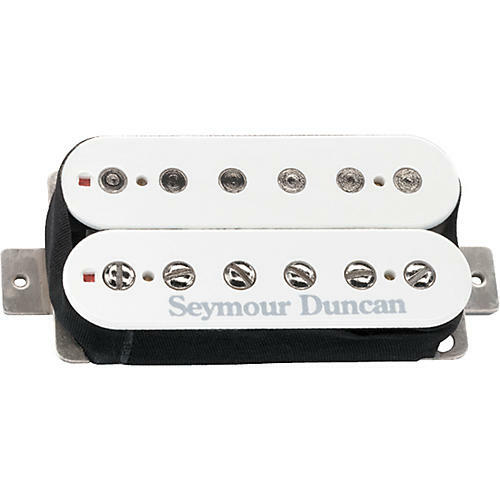 TB4 Bridge Humbucker. A completely balanced coil configuration produces great harmonics and a high output with just the right blend of sustain and distortion. You get the best of both worlds from sweet warm tones to raw rock n roll.